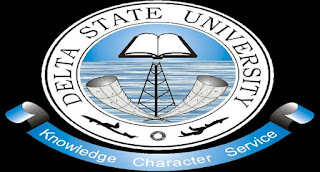 Delta State University, DELSU Management Enforces Strict Laws / Bans Indecent Mode of Dressing in Campus, Introduces Decent and Acceptable Dressing Codes. The Senate at its 160th regular meeting held on Wednesday, September 26, 2018 deliberated on issues of students’ comportment and conduct on Campus; and noted with dismay the dwindling level of decorum in students’ dressing habit and physical appearance. With effect from the 2018/2019 academic session, all Faculties and Departments should enforce acceptable and decent dress codes that conform to the status of undergraduate students in the University. Students found wanting in this regard would be stripped of their studentship for violating the University rules and regulations. Students should note that the under-listed forms of dressing have been banned by Senate as earlier published in the University Bulletin of Thursday, February 8, 2018. Wearing of any dress that exposes the chest region, unbuttoned/half buttoned shirts. Wearing of twisted hair, dreadlocks, ratty hair and artificial hair styles by male students. Use of tight/feature-exposing or transparent dresses and sleeveless blouses by female students. Use of worn-out or tattered trousers/skirt (rugged jean) by male and female students. Wearing of shorts otherwise called bomb-short by female students outside their hostels. Sagging of trousers and sampling of underwear by male and female students. Wearing of jewelries e.g. ear rings, or weaving of hair by male students and nose rings by female students. Exposing of navel and breast by female students etc. Wearing of dark eye glasses and ear-piece during lectures. Any other form of dressing, considered to be irresponsible and unpleasant. Students should ensure that they appear neat and decent on Campus at all time. Any student who contravenes the dress code will not be allowed into any of the University campuses, lecture halls and examination venues as from the date of this publication. Appropriate disciplinary action including (ii) above will also be taken against any student who violates the dress code. 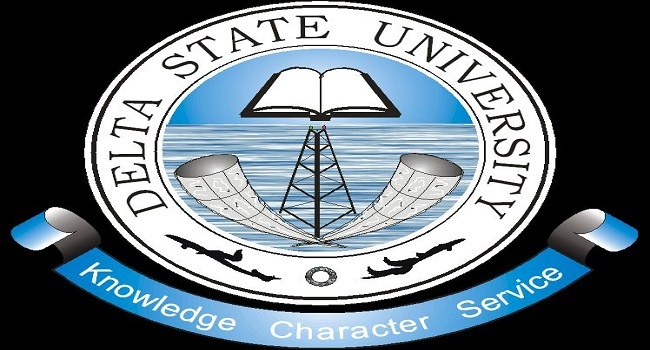 Deans of Faculties, Heads of Departments, Staff (teaching and non-teaching) and Security Operatives within the University are therefore, reminded of the Senate’s decision and to ensure strict compliance.